Our deep learning solution combines our v-MP6000UDX processor with our v-CNNDesigner tool. 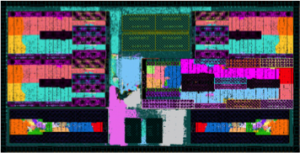 The processor has been designed to run complete deep learning inference tasks, including processing all layers of complex neural networks. High throughput multiply-accumulate units are combined with a distributed memory architecture to provide ultra-high performance and bandwidth. The v-CNNDesigner software tool automatically converts trained neural networks into parallelized and optimized implementations for the v-MP6000UDX architecture. The v‑MP6000UDX extends our industry-proven and successful v‑MP4000HDX architecture and remains backward compatible for seamless software migration. Our v-MP6000UDX architecture is the most efficient deep learning, embedded vision and video coding processor solution on the market. The licensable videantis processor provides a 1000x performance increase, while remaining ultra low power. 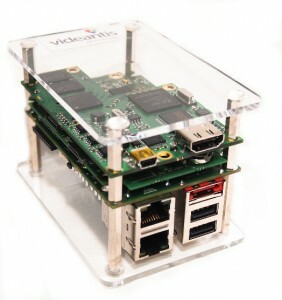 Thanks to its unified architecture, the videantis processor runs a wide range of deep learning, computer vision and imaging applications as well as HD to 8K video codecs on the same silicon, increasing flexibility and reducing cost. 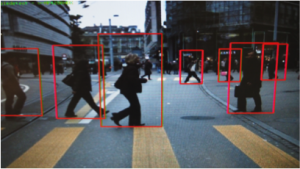 Computer vision enables a new class of camera-based applications. Automotive advanced driver assistance systems, augmented reality, and face analysis power safer rides, novel user experiences, and new usage models. We license an extensive library of optimized vision libraries, including OpenCV and OpenVX. 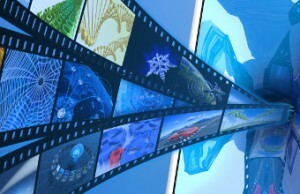 Videantis provides over 15 optimized video codecs for our v-MP6000UDX scalable processor platform. We have solutions for video encode, decode, and transcode, support codecs from JPEG to AV1, resolutions from SD to 8K, and bitrates beyond 1Gbps. The codecs can be optimized for specific use cases, such as ultra low delay or 10/12-bit for automotive, region-of-interest-based video conferencing, or high dynamic range. 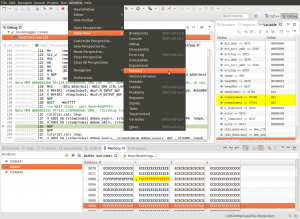 Our Eclipse-based programming environment includes all the tools you need to efficiently port and optimize applications for the videantis architecture: OpenCL/C compiler, linker/loader, assembler, debugger, profiler, a very fast simulator, and host drivers. 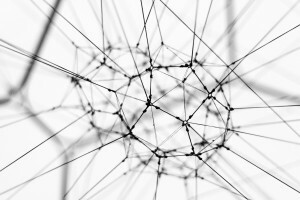 Our development platform includes a silicon implementation of our 10-core video/vision processor and is pre-integrated with an ARM-based development system.